The Company was founded in 1922 by Late Chunilal Dutta(professor in Vidyasagar College, Calcutta) under the leadership of Acharya Prafulla Chandra Roy. At present few of our clients are Indian Defence, Indian Railway, Steal Plants, Schools, Colleges, Pharmaceutical Companies etc. The Company is registered under MSMED and NSIC. 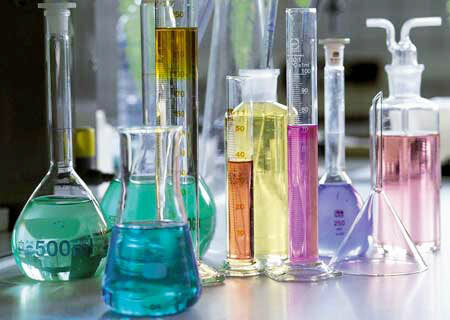 It is a leading manufacturer of Pure grades of Acids, Ammonia, Solvents, Industrial & Laboratory Chemicals in Eastern India and are registered with various Public and Private Sector Industries, Educational and Research Institutions. We believe in establishing long lasting relationships with the customers. Hence, all our activities are prepared in the direction of extending our market base and upholding the trust of customers We have also outpaced many of our competitors and have achieved a competitive edge. 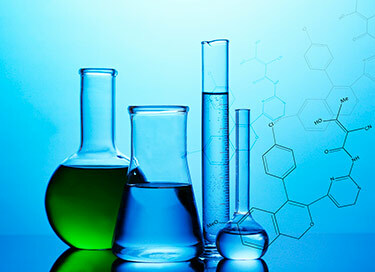 We have carved a niche as one of the leading Laboratory Chemicals Manufacturer & Supplier in India. A reliable system development is one of the most integral part of our company. Our quality levels and flexibility are simply not questionable. We always do our utmost best in maintaining our quality standards. We have the capability to supply our products in your specified pack sizes. Be assure that you will get the desired quantity and class of products at very reasonable prices from us. Subscribe to our newsletter to stay up to date with us. We will contact you soon. products of Oster Chemical & Pharmaceutical Works Pvt. Ltd.